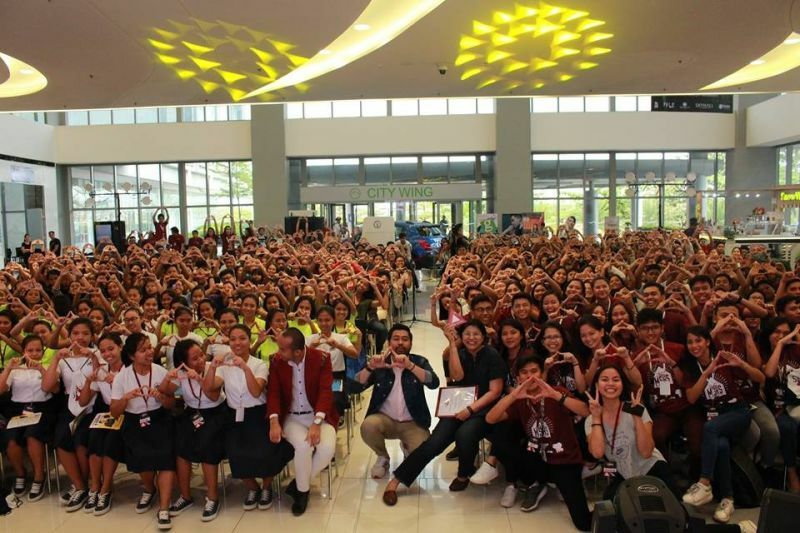 THE second day of March 2019 saw students getting together at the SM Seaside Cebu for Southwestern University PHINMA’s annual SPARK Summit, an event that brings key leaders to inspire students to enable their self-discovery, ignite their love of learning, and ultimately spark their passion to foster change in the community. First held in 2017, SPARK Summit’s goal is to enable students to succeed in their studies and careers, and to make a positive impact wherever they may be. 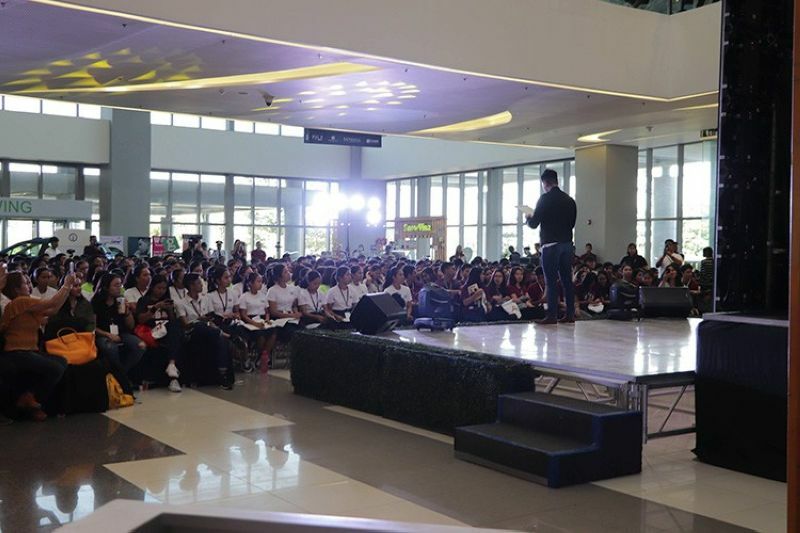 The first leg of this year’s SPARK Summit was held in Zamboanga City, the second in Tacloban City, ultimately concluding in Cebu City. 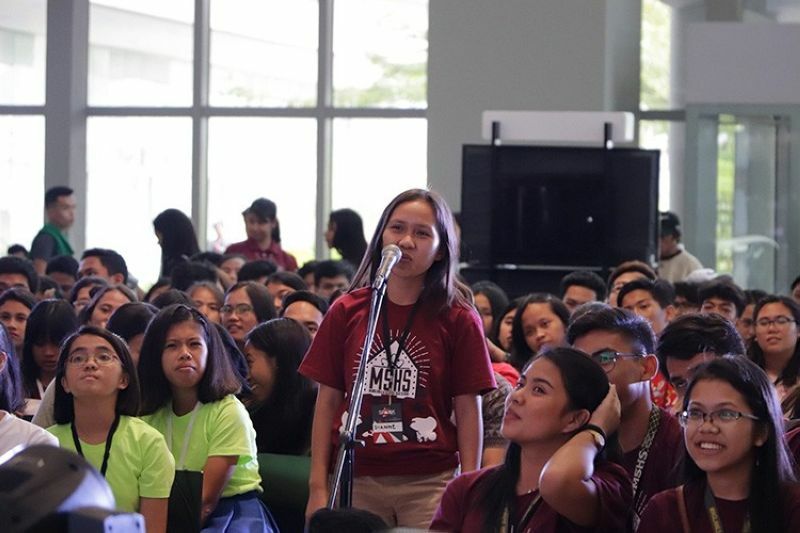 The one-day summit was attended by hundreds of students who were interested in how SWU PHINMA could guide and help them choose the careers they wanted to pursue. According to SWU PHINMA chief operating officer Albert Gamboa, there were many students dropping out and not continuing their college studies, as well as others who were not really interested in the courses they were taking, as these were chosen for them by their parents. Gamboa explained that the SPARK Summit was intended to address these issues, as well as establish SWU PHINMA as a leader in providing learning opportunities both in and out of the campus. SPARK Summit features forums where students can interact with inspiring leaders in their fields to discuss timely and thought-provoking ideas on leadership, innovation, storytelling, and design.